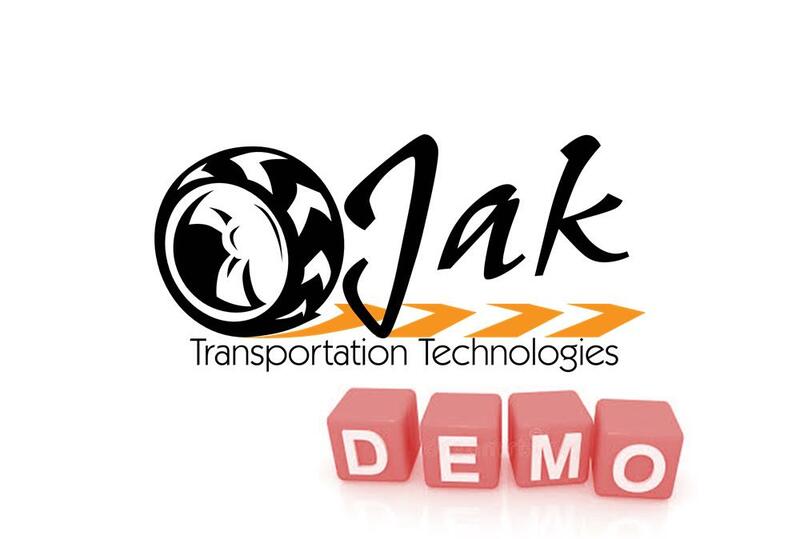 To try JAK, please REGISTER. Once you’ve registered, you will receive login credentials and a link to the demo and access to the Driver Depot (Training Site). To ensure a smooth process, we will contact you using the information on your REGISTRATION. To read more about JAK, please look at our ABOUT page. To shop our products, please visit our STORE.